It was a sloppy offensive performance for Team USA, but they still managed to blow out Team Venezuela by a shocking score of 80-45. None of their exhibition games have been competitive yet. The game was held in Chicago, and is the 2nd to last exhibition game for Team USA before the Rio Olympics begin. The Warriors trio of Kevin Durant. Klay Thompson, and Draymond Green combined for 25 points. 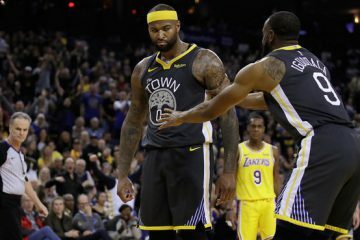 The team struggled on offense, but played suffocating defense. 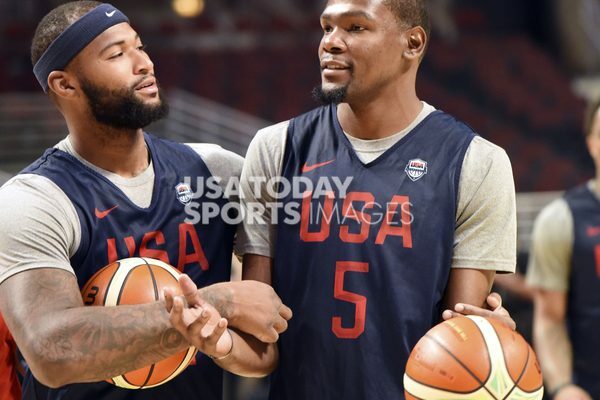 Team USA has shown that it can dominate a game in a multitude of ways, and judging from the outcomes of their exhibition games, it would be shocking if this team doesn’t end up winning gold in Rio. 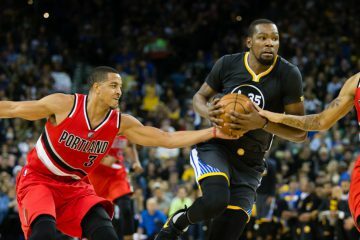 Durant, Thompson, and Green can use this opportunity to build a rapport on the court before the regular season starts. 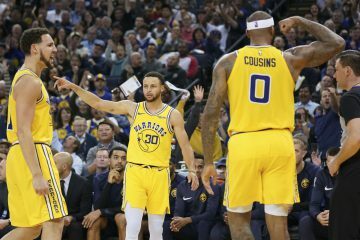 Some gold medals would certainly be a confidence booster as they get ready for a potentially historic season with the Warriors. Most players would probably rather win an NBA title than a gold medal, but a gold medal is still an impressive feat of excellence. And a gold medal in the same year as an NBA championship is always phenomenal. 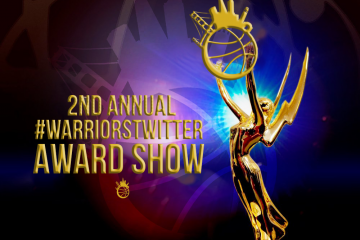 Blue Man Hoop: Can Stephen Curry Win a Third Consecutive MVP? Yahoo Finance: Did Guy Fieri Help Bring Kevin Durant to the Warriors? Morning Ledger: JaVale McGee… Backup for Dream Team?